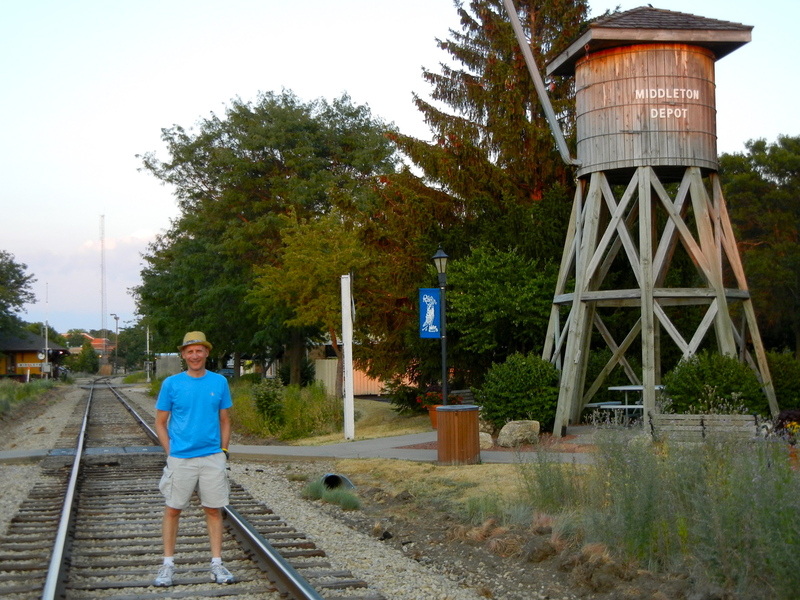 Our quest on this trip is to find the best beer, pretzels, cheese and ice cream in Wisconsin. Today, we consume all four. 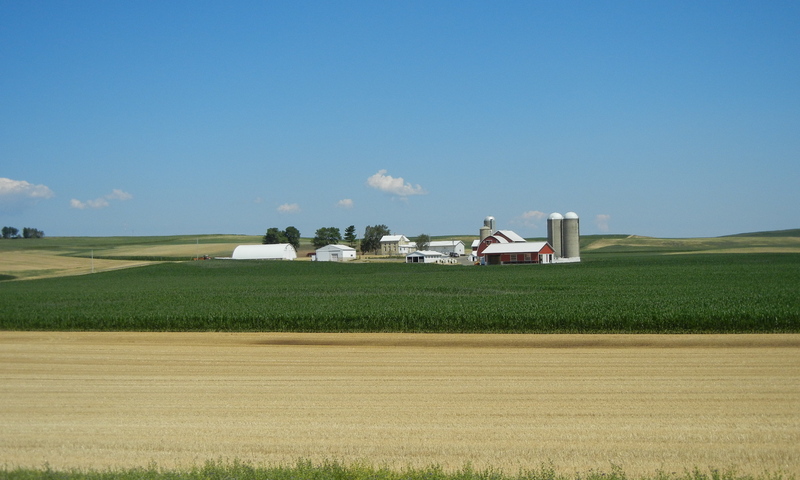 The day begins with a 43-mile ride to Lodi. Greetings from Wisconsin. Cows, soy, and corn all day. 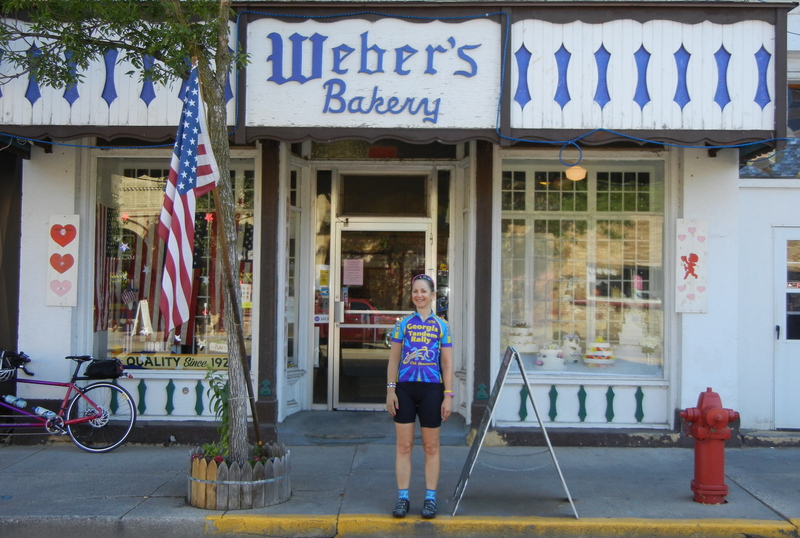 We sing a CCR song as we roll into town and find a bakery. 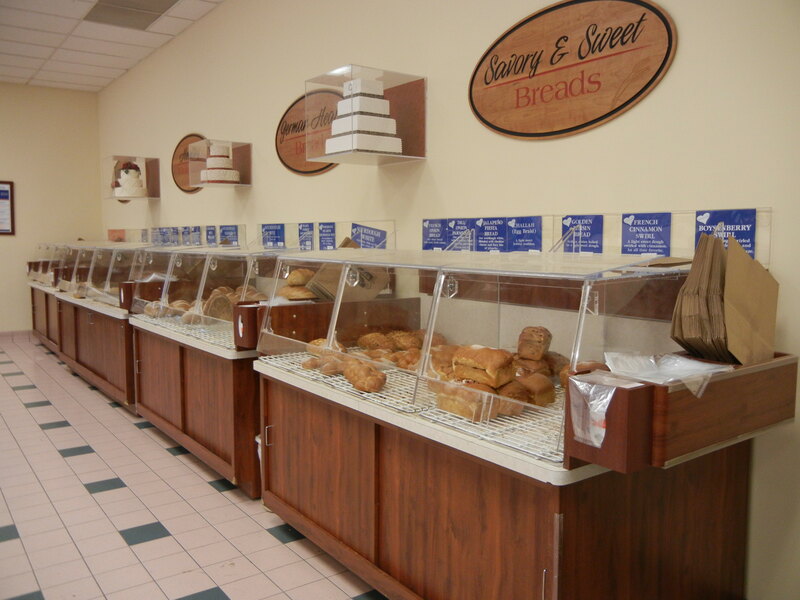 Bakeries can be found in any town. They are not hard to find as every town seems to have one. Sure beats the store stops in Georgia. We eat our treats in a park that sits next to the babbling brook which runs through town. The brook babbles through the town of Lodi. One snack is advertised as a “peanut pretzel”, but it is a doughnut in disguise. That’s OK, we do not complain. 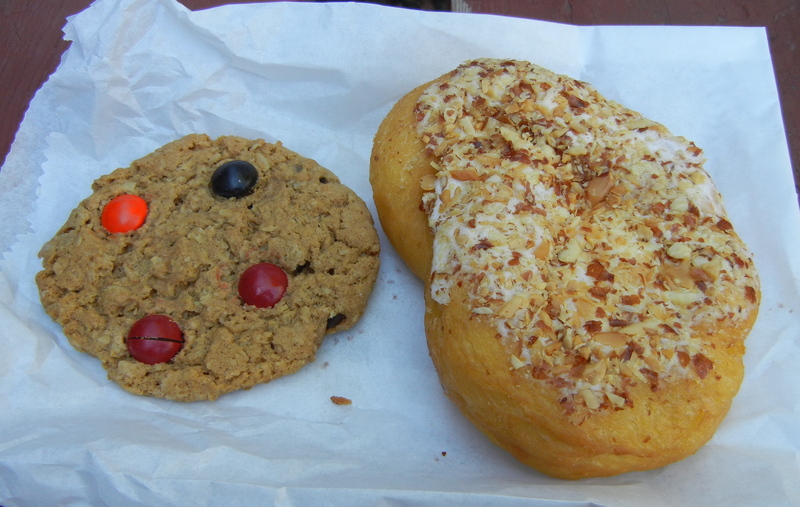 A monster cookie and a doughnut disguised as a pretzel. At the end of the ride, we cycle to a nearby cheese store and check it out. The family of the lady who runs the store has been making cheese since 1880 or so, so they know their cheese. Since we can’t figure out what to buy, she holds a private cheese tasting for us, going through about 10 different cheeses and explaining the differences and how they are made. This girl knows her cheese. We finally buy 2 small pieces of cheese for later and head over to the bakery across the street for some bread. Bread and more bread. You should have seen the rest of the store. Again, there are a lot of choices, and we buy some rolls to go with our cheese. I didn’t take a picture of the cakes, cookies, and chocolates at this bakery. It was huge. And there were plenty of free samples for us to try. As we are leaving, the cashier, who asked us all sorts of questions while we were in the store, told us to take a free chocolate bar. We love this place! 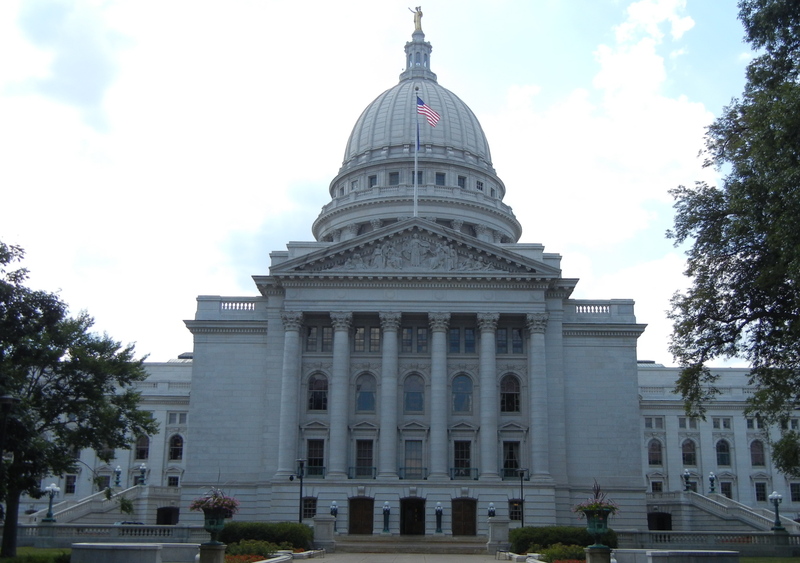 We drive into downtown Madison and check out the University of Wisconsin as well as the state capitol building. 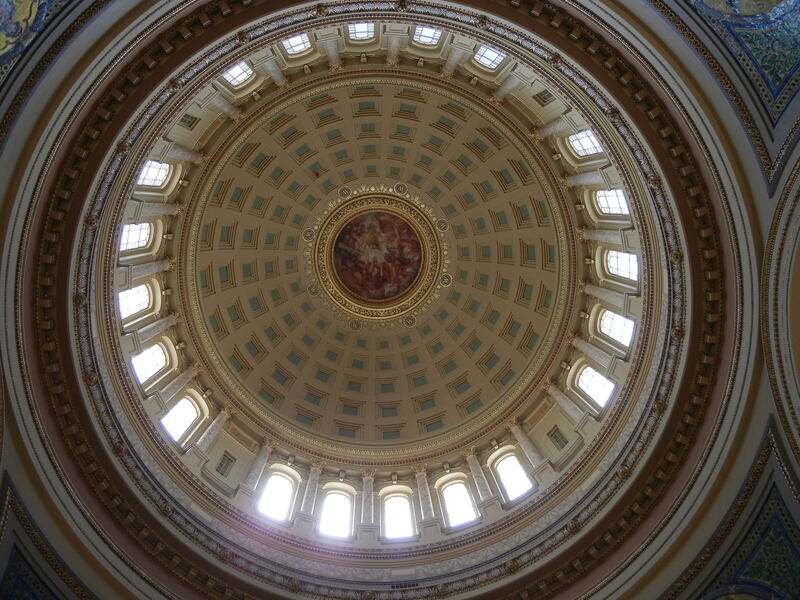 Wisconsin’s state capitol, home of controversial Governor Scott Walker. We are in the mood for brats, and the restaurant that we want to visit is not open for lunch. Is that a very large bike store across the street? It is! 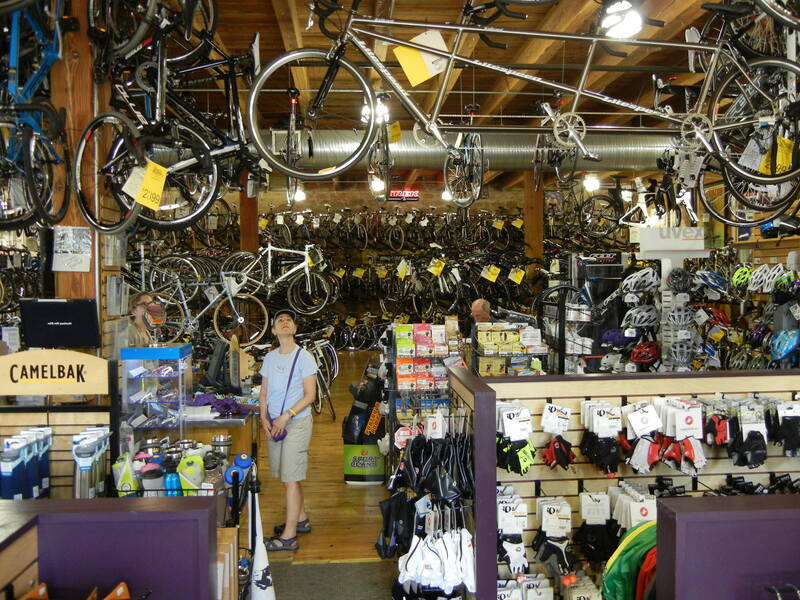 I have never seen this many road bikes in one store. They have to have at least a million dollars in inventory. Eve checks out the Litespeed triplet hanging from the ceiling. We get “something new” that costs a lot of money, but not as much as that Litespeed triplet hanging from the ceiling. It’s a trade-in and they want $25,000 for it. Does anyone want us to go buy it for them before we leave on Friday. We bet you could get it for $12,500. Late lunch/early dinner (is there a name for that?) is at a brew pub close to the capitol. 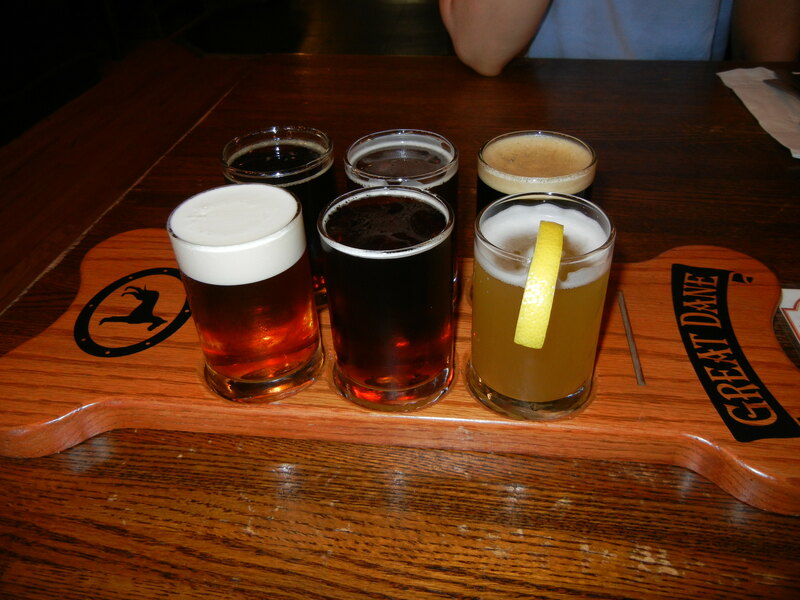 The Great Dane has a sampler on the menu and we split six, four-ounce beers. Wheat, scotch ale, red ale, porter, brown, and high gravity sampler. We decide the wheat and the porter are the best of the flight. They are good, but the beer at the Capital brewery is better. 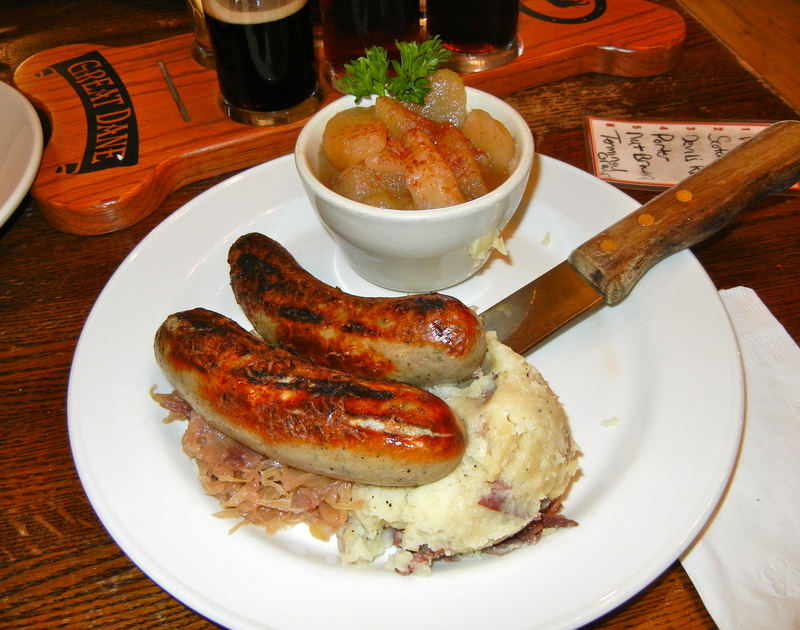 For lunch, we share more pretzels and an order of brats with mashed potatoes, sauerkraut and warm, chunky applesauce. 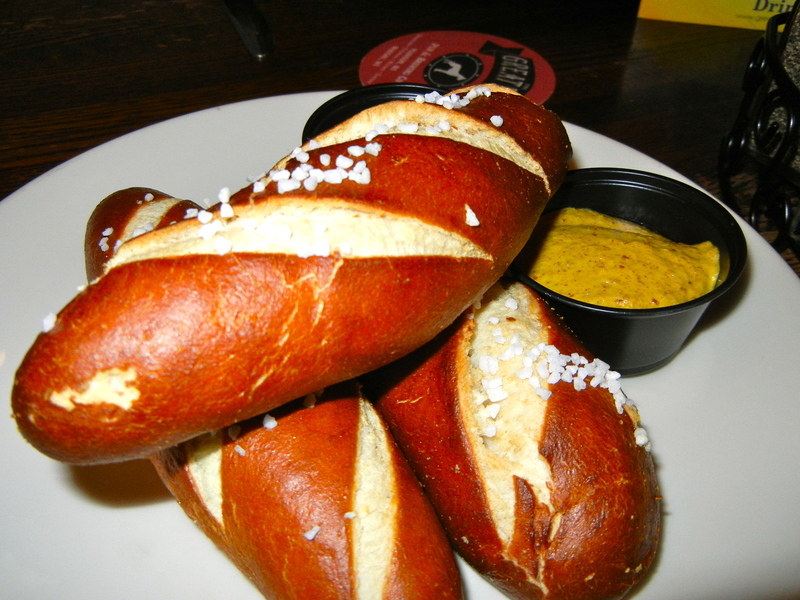 We never tire of pretzels with our beer. Two for brats, and brats for two. The capitol building is very nice, and a good photo op. 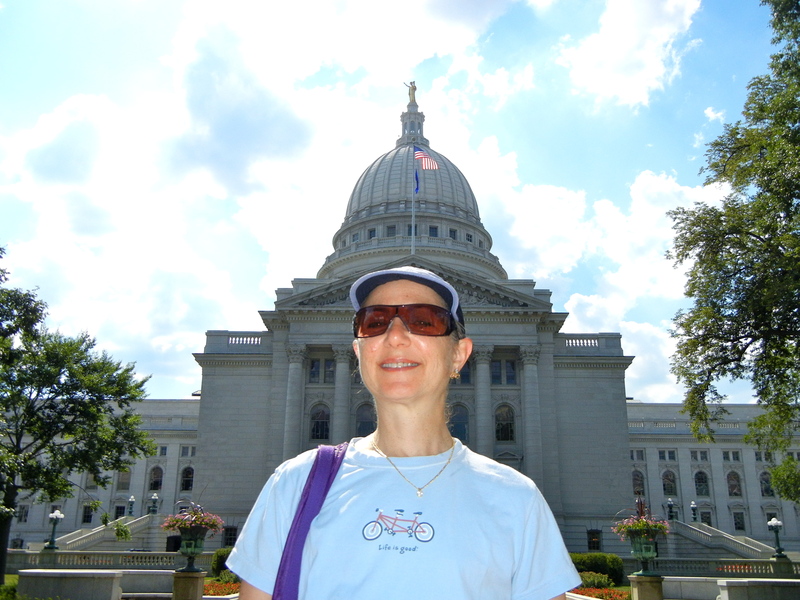 Eve shows off the latest fashion craze: Wisconsin capitol headwear. We walk around inside and see the house and senate chambers. This is the same capitol that had all of those protests last year. We are told that the protestors come every day at noon and stay for an hour. It’s laundry day and we are pleased to find that laundry is FREE at Staybridge Suites. Free breakfast, free dinner, and free laundry. What a hotel! Since we are so close to the Capital Brewery, we walk over for another round. We take the cheese and bread we bought earlier as well as some salami/pepperoni that we get from the Staybridge dinner bar. 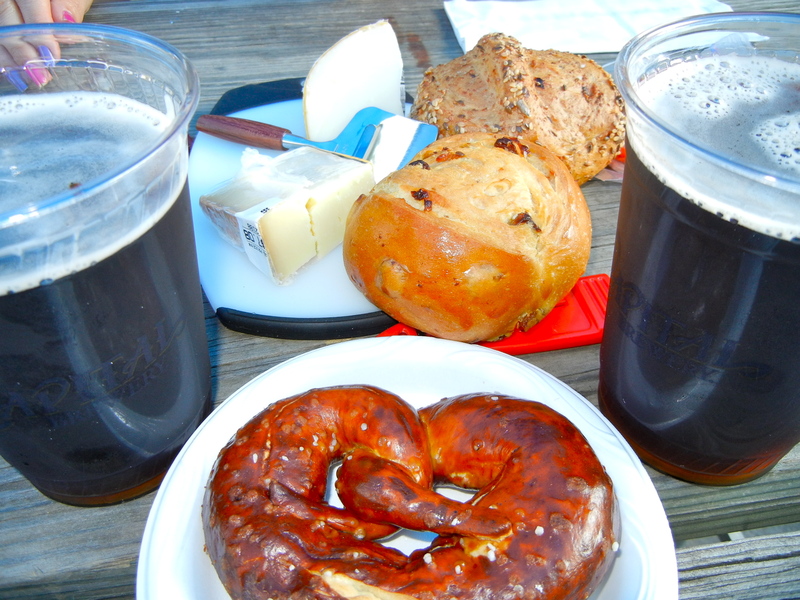 A picnic dinner in the beer garden. Simple and delicious. This turns out to be dinner, but since we haven’t had any ice cream, we walk down to the neighborhood Culver’s. There are more Culver’s than McDonald’s here. 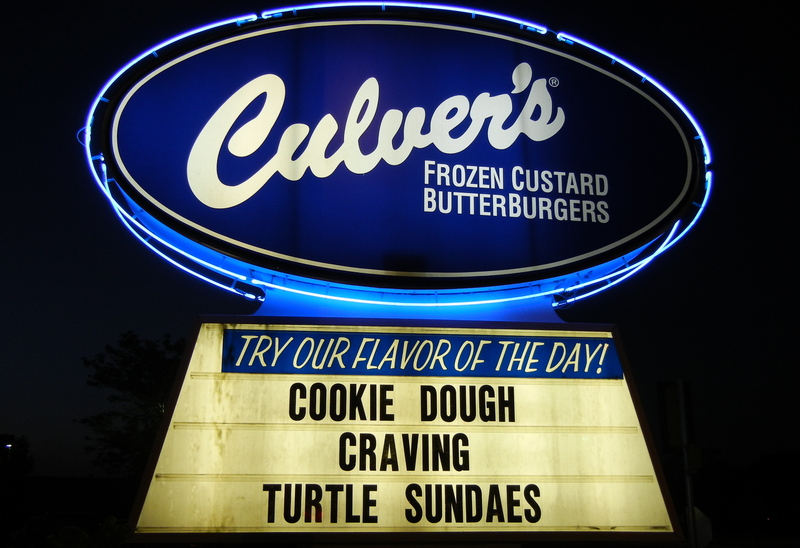 Culver’s has about 500 locations in the area. Think of them as a Dairy Queen with frozen custard instead of soft-serve ice cream. 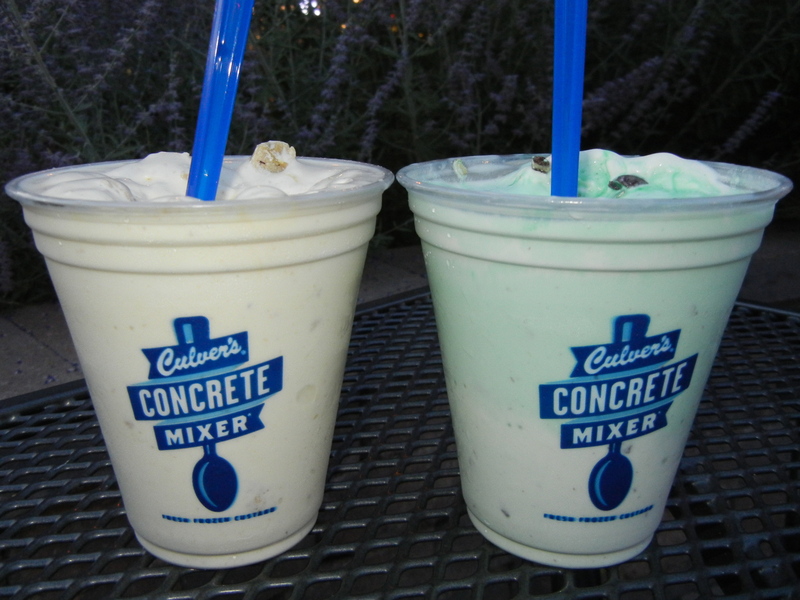 Culver’s version of the Blizzard is called a Concrete Mixer. We have them pour us two slabs. Caramel cookie dough and mint with Andes candies. We leave Middleton on Friday morning, hopping a freight train in search of trolls. See you next from Mineral Point.